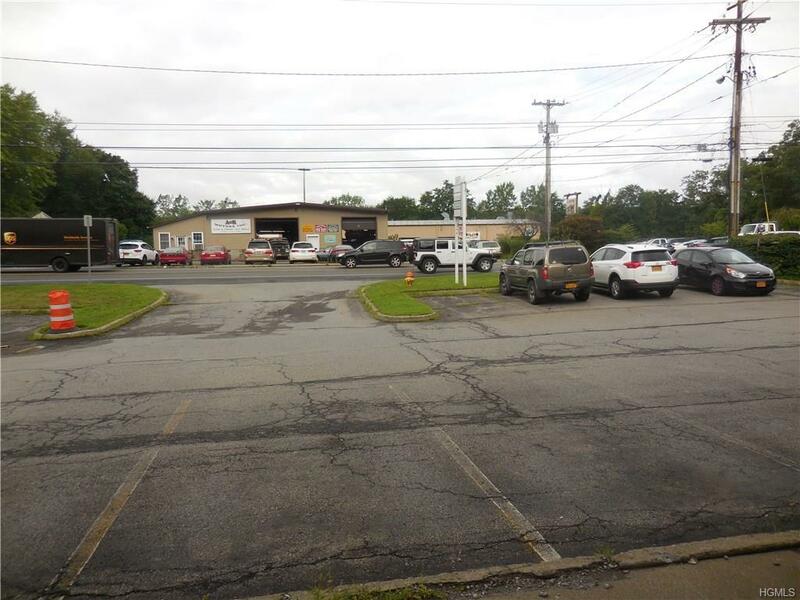 RETAIL PLAZA FOR SALE...ON STATE ROUTE 32, NEW WINDSOR W/ CORNWALL MUNICIPALITY...LOCATION-LOCATION. 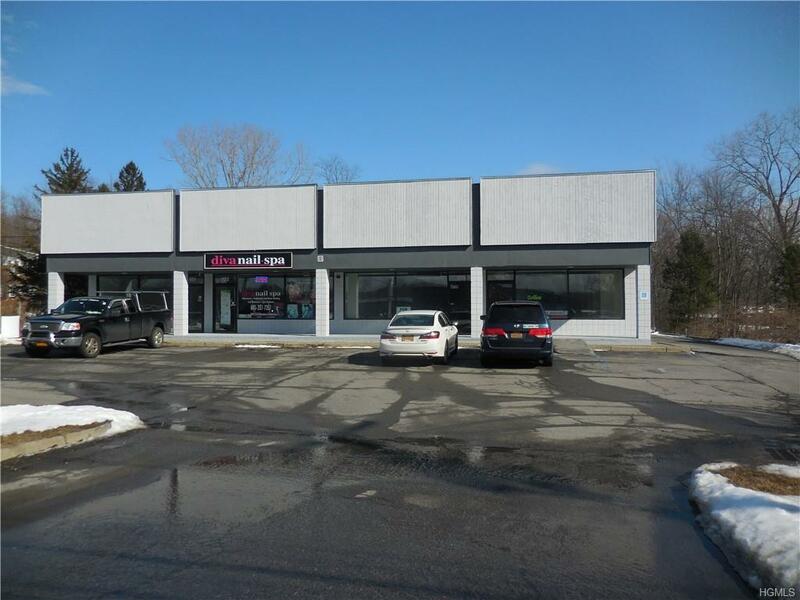 Invest in this easy access in and out location w/ municipal services & natural gas, busy car traffic and walking distance to Five Corners intersection Hanafords supermarket, McDonald's, Dunkin'Donuts, Price Chopper, Key Bank, Walgreen's, post office and many other businesses. Four 1300' sq. 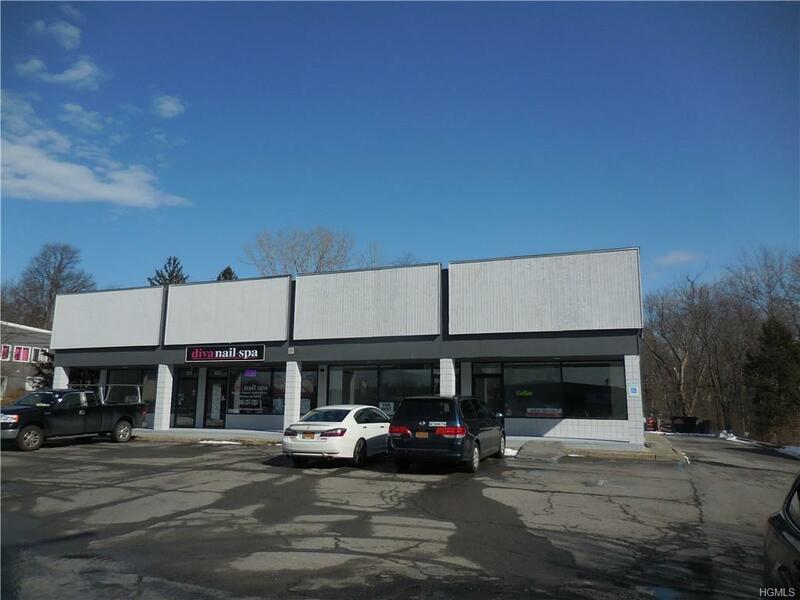 ft. separate individual retail stores for a total of 4,992' sq. ft. plus another 4,992' sq. ft. unfinished basement for storage. All stores w/ storefront windows, high ceilings, access by car to a back door for deliveries, c/air, high ceilings and store front covered concrete walkway. Paved parking. The possibilities are endless from this non stop 16,000 + daily automobile traffic in front of easy access location. 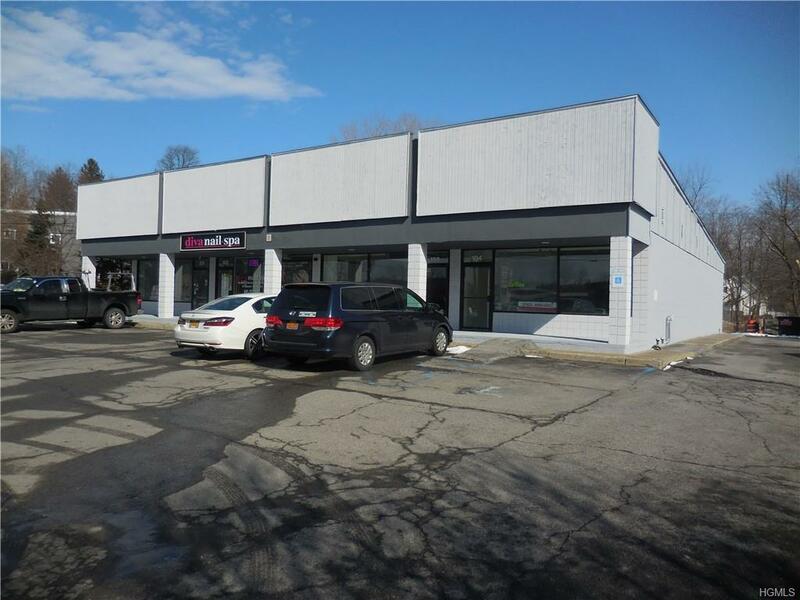 Bring your business here to grow to success from this service centralized retail plaza...Possible users: Deli, Insurance, Yoga studio, jewelry store...etc. or one big franchise. Won't last.